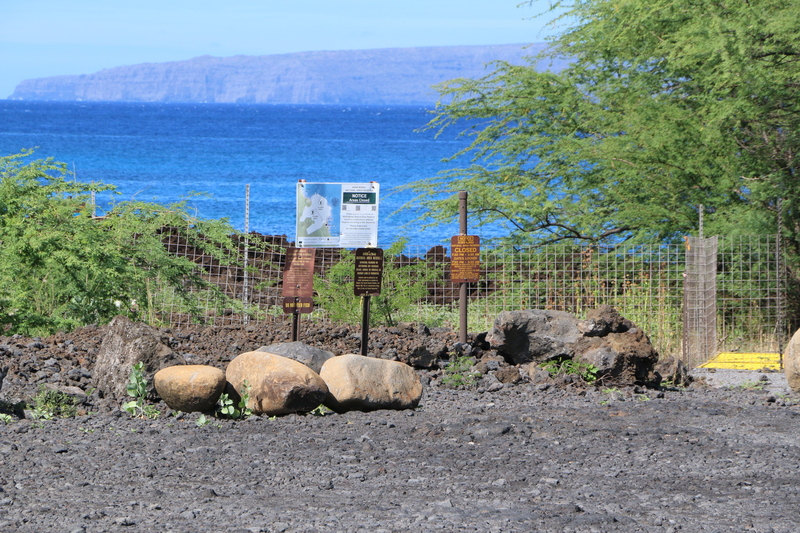 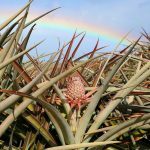 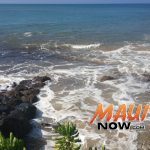 Shoreline access to the ocean at Maui’s ʻĀhihi-Kinaʻu Natural Area Reserve is once again open. 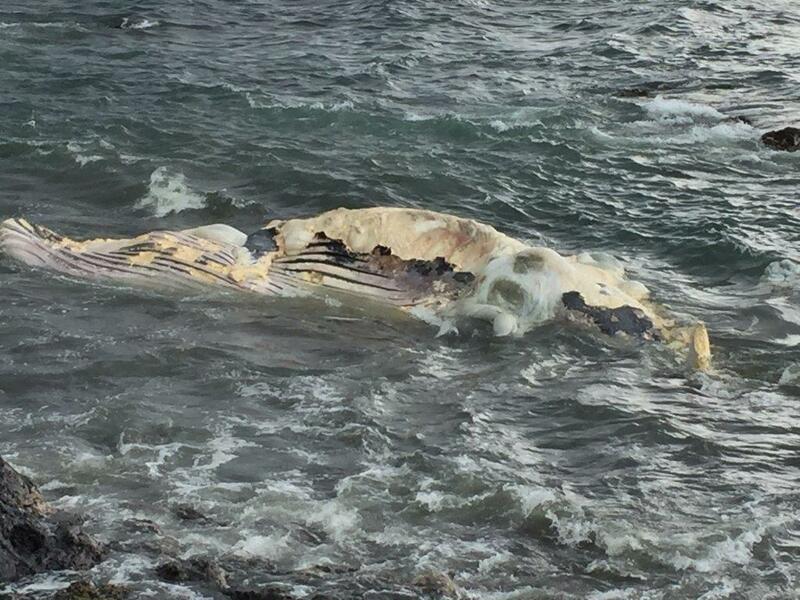 Access was restricted for nearly two weeks after a Humpback whale carcass washed onto shore on Dec. 30, 2016. 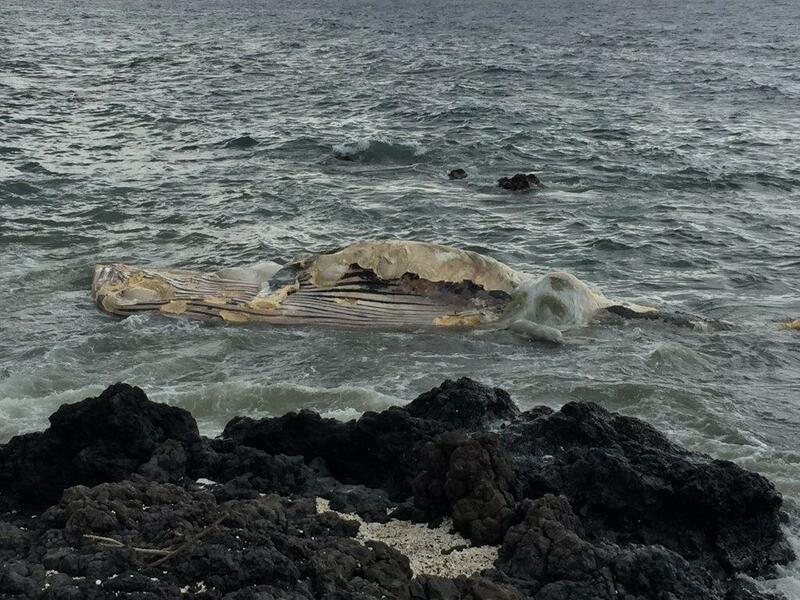 Officials with the State Department of Land and Natural Resources note that whale carcasses often attract sharks into near-shore waters, posing a risk for both sharks and people. 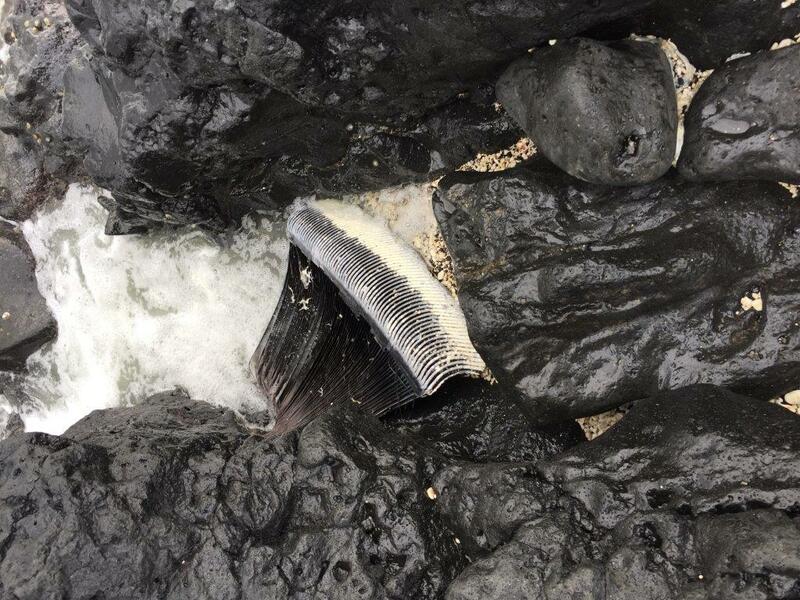 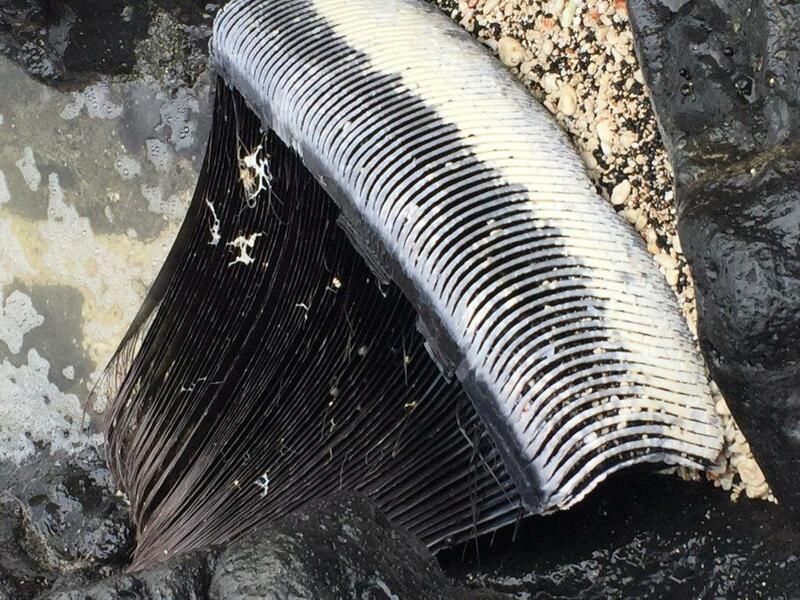 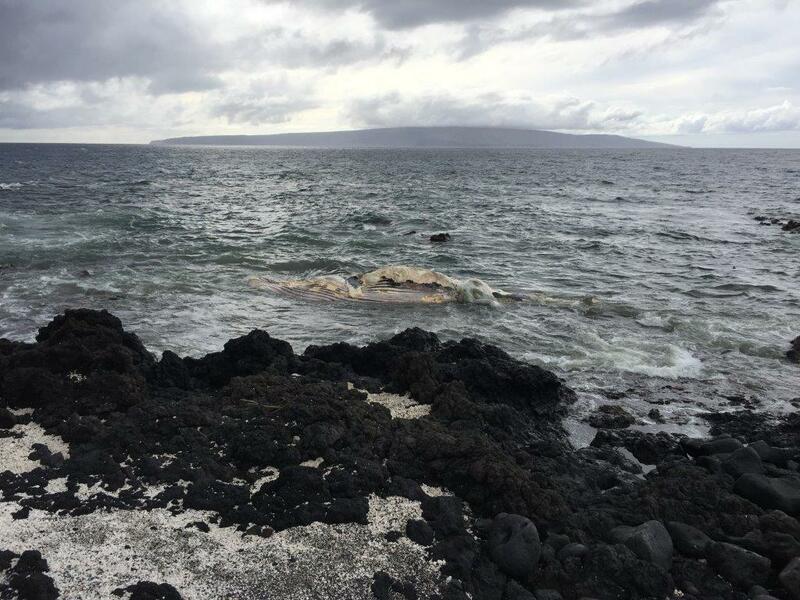 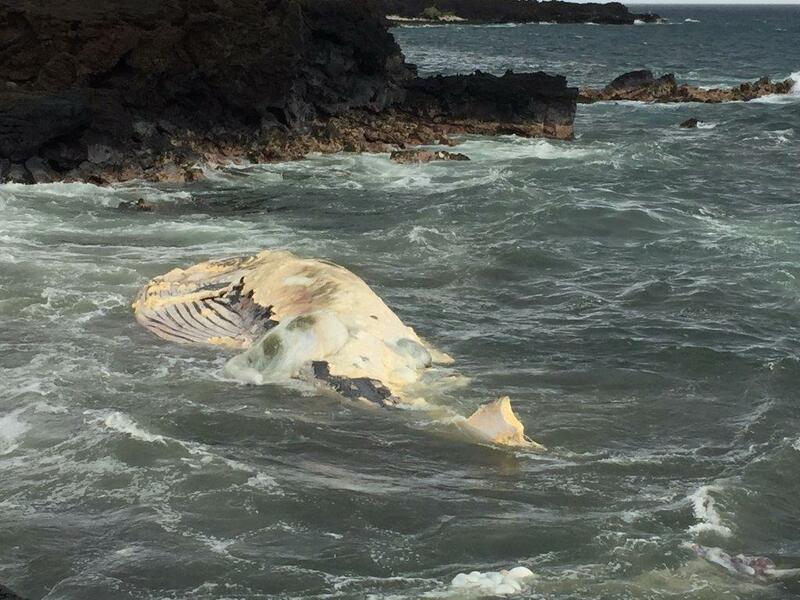 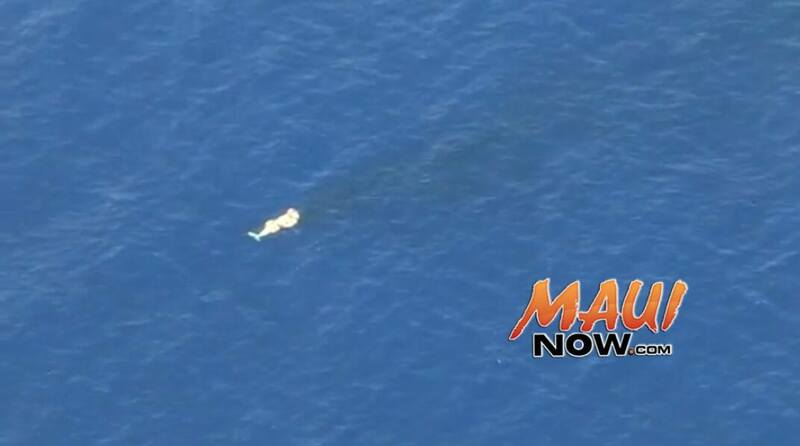 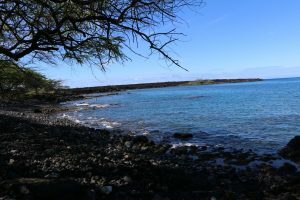 The Reserve’s shoreline and adjacent ocean waters were closed after the carcass was spotted and warning signs were put up by Maui County lifeguards and officers from the DLNR Division of Conservation and Resources Enforcement. 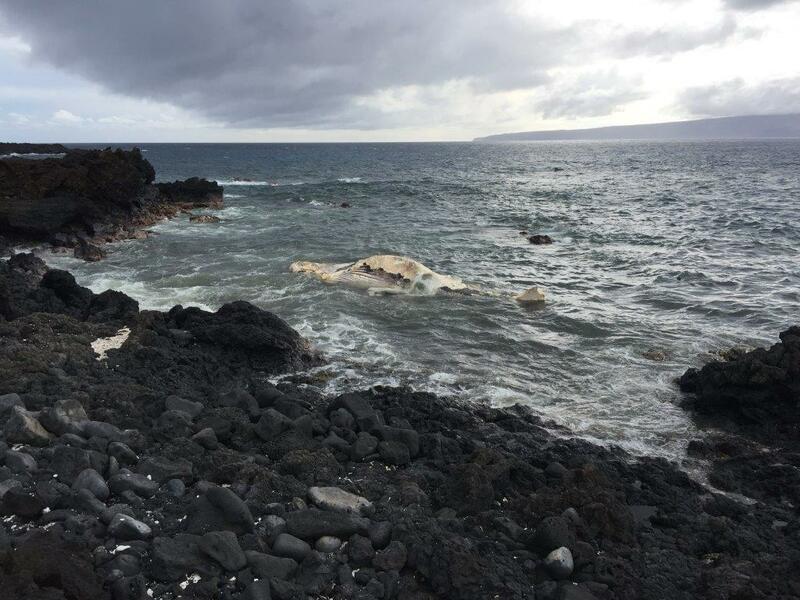 The whale’s carcass is now essentially no longer detectable along the shoreline areas of the Reserve, having been reduced both by shark and other fish feeding, as well as by wave action.